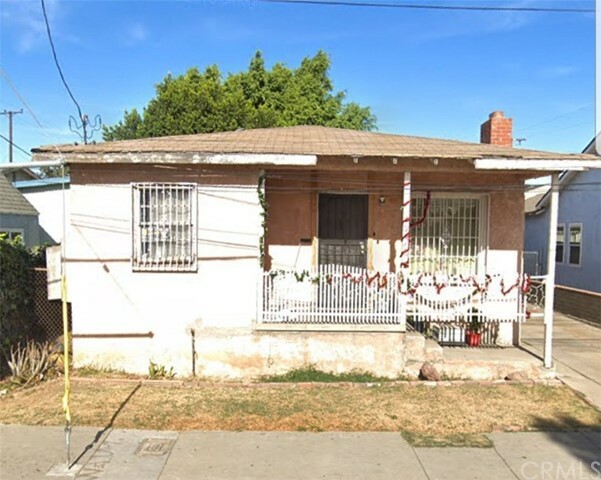 All East Los Angeles homes currently listed for sale in Los Angeles as of 04/19/2019 are shown below. You can change the search criteria at any time by pressing the 'Change Search' button below. "Ideal for commercial/residential development. 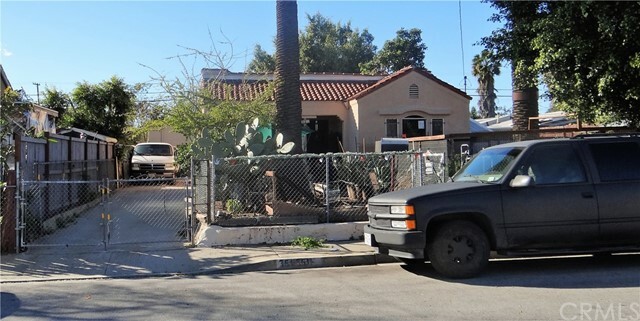 **Zoned C-3: Unlimited Commercial** Very close to city transportation, shopping, and restaurants. In between 60, 10 and 710 fwys. The C-3 general commercial zone is intended for general commercial/residential uses. Can rehab existing property or build new. 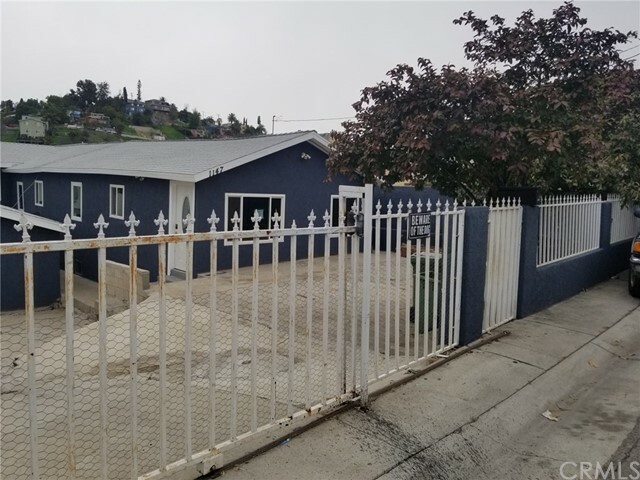 Property located in the up and coming East Los Angeles area, only a few minutes away to Downtown Los Angeles. Some examples of potential businesses include: Retail Stores, Medical and dental offices, veterinary clinics, restaurant and parking lots. This lot size is a very rare find. 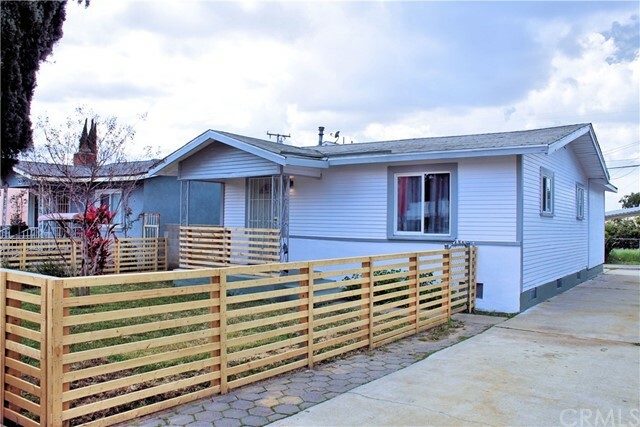 This 1,856 square foot house sits on a 7,364 square foot lot and features 5 bedrooms and 2 bathrooms currently. Can be a great multi-unit residential property as well. Do not miss out on this great opportunity!" "AN AMAZAING REDEVELOPMENT OPPORTUNITY in the city of Los Angeles! Sitting on a large 0.38acres/ 16,300sqft rectangular lot, with LMD zoning. Develop 2, 3-units or a 6-unit condominium, which has been approved by the county. A SFR structure (4 bed/1 bath) currently exists on the premises. 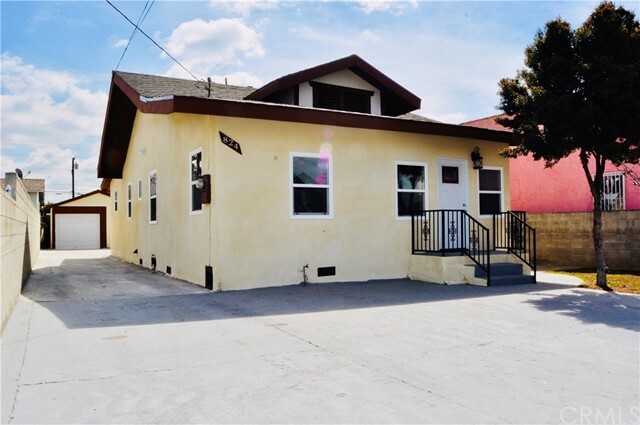 It is in a great location with easy freeway access and the Metro gold line is one block away! Don't miss this opportunity to build an apartment complex or a townhouse community in this gentrifying area of Los Angeles! For showing instructions, Please contact listing agent." 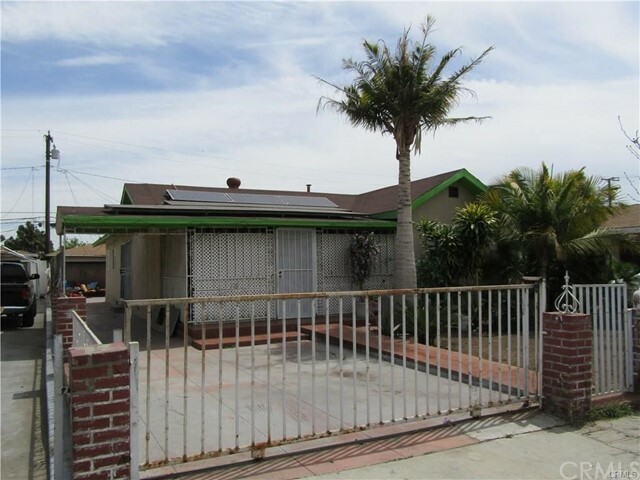 "Single story family residence with pride of ownership located in East Los Angeles. 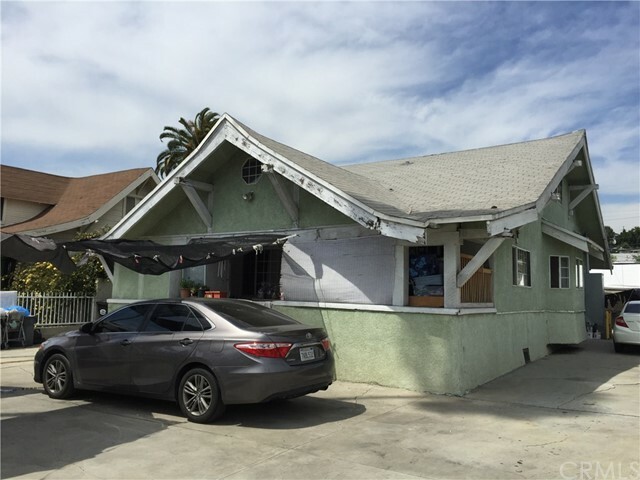 Property features 3 bedrooms 2 bathrooms (per public records shows 2 bedrooms 1 bathroom with a permitted family room that is being used as master bedroom, buyer to verify all information and permits) Consists of laminated wood flooring throughout the Living Room and Bedrooms. The kitchen has been renovated with granite countertops and Bathrooms have new tile flooring and vanity. Long drive way with plenty of parking space. Large back yard with gazebo and bbq area which is perfect for entertainment. *Lot Zoning CC3* You have to see this home to truly appreciate everything it has to offer. Come see it today! Located near freeways 60,10,5." "single family residence perfect for 2 or tree families recently renovated total of 5 bedrooms 2 bats"
"Charming Contemporary House Built in 2015. 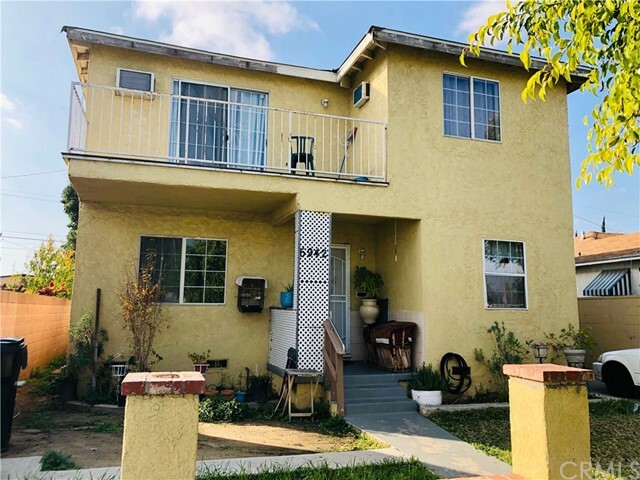 Conveniently Located near Metro Gold Line in a Quiet Residential Area in East Los Angeles, Closeby Downtown Los Angeles, Easy Fwy Access. This House Features Exquisite Open Floor Plan, Gourmet Kitchen with Stunning Stainless Appliances, Granite Countertop with Matching Cabinets, Extra Breakfast Bar create Efficient Space for Entertaining. Spatial Living Room greets you with Plenty of Sunlight and New Wood Flooring. The House also Features Custom Window Shutters on all the Double Pane Windows, Recessed LED Lighting, Fire Sprinkler System per CBC-California Building Code. Two Full Bathrooms with Granite Countertop, Glass Sliding Shower Door. Master Bedroom features Large Mirror Closet & Extra Storage Space. Indoor Laundry access with Washer and Dryer. House also includes Central Heating, A/C, Private Driveway behind Motorized Gate, Landscape with Sprinkler System, Tankless Water Heater and Recycled Water available for watering. Extra Storage Shed. Inviting Outdoor Patio Area ready for Entertaining. This is Truly the Nicest Custom-Built Contemporary House in the Area." "Single family residence. Completely remodeled, with new PEX plumbing, electrical, roof, windows, cabinets, floors, kitchen, bathrooms, etc... No corners cut on this one. Very spacious open floor plan living room, dinning room and kitchen. All bedrooms and larger than normal. Large back yard, perfect for entertaining friends and family. Extended single car garage. Laundry closet inside of the house. Fully gated and in move-in condition." 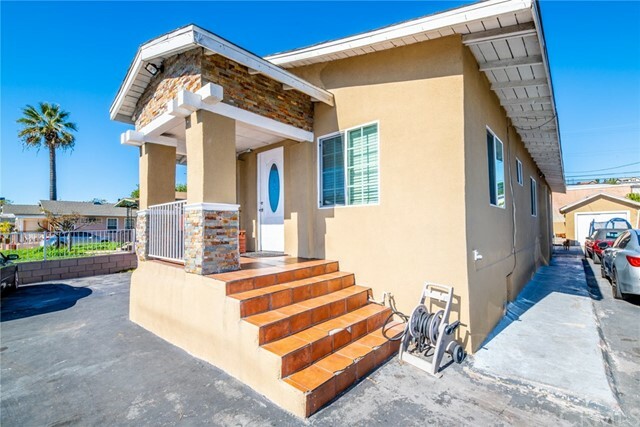 "Welcome home to this 4 Bed 3 bath home in a prime and most desirable area of East LA. Over 1900 Sq Ft of living space 2 large BDR & 1BA upstairs 2 large BDR & 2BA downstairs, master bedroom upstairs with walk-in closet. 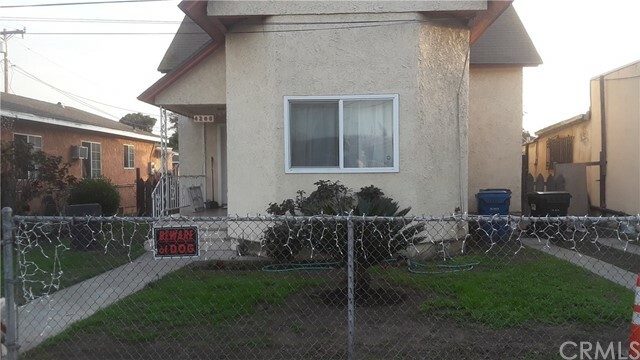 Main bath has a double vanity, formal dining room, living room, Family room ,laundry room, nice curb appeal, private backyard , 2 CAR garage close to commerce shopping center, theatre, freeway access ,60,5,AND 710, close to GoldLine and Montebello Schools! You will not be disappointed. This home will not last." 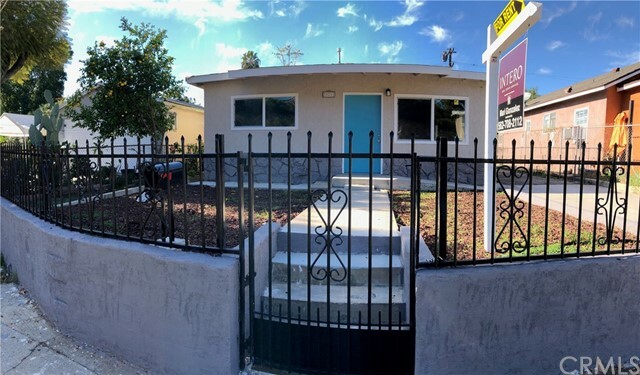 "This charming 1,623 sqft home features 3 bedroom 2 bath on a 5,619 sqft lot (Zoned R-3) and is located in the heart of East LA. The home was built in 1941 but the kitchen was recently renovated to include new countertops, stainless steel sink and stove, mosaic glass tile backsplash, as well as new flooring in the kitchen, dining room and laundry room. There is ample space in the living room with a magnificent brick fireplace and mantel. The 3rd bedroom is currently used as a den and offers a nice view of the backyard. This home also has a 3 car garage so it is perfect to convert into an accessory dwelling unit for guests or to rent out." 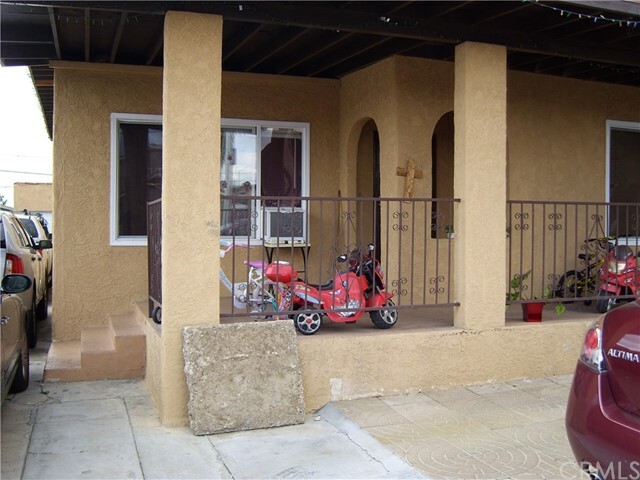 "Beautiful Single Family Residence in the Boyle Heights area. Property features 3 bedrooms / 2 bathrooms, laundry closet, open floor plan living room, dinning area and kitchen. 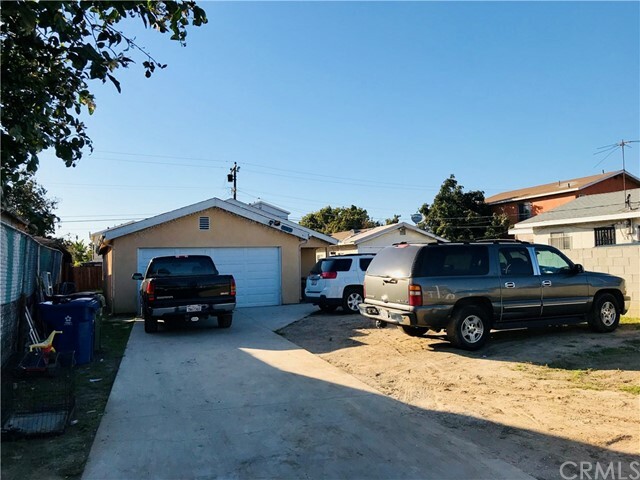 Everything on this property has been upgraded, new plumbing, new electrical, new roof, windows, stucco, cabinets, laminate wood flooring and tile, recessed lighting with ceiling fan in living room. Large yards, with parking for 5+ cars, fully gated and in move-in condition." 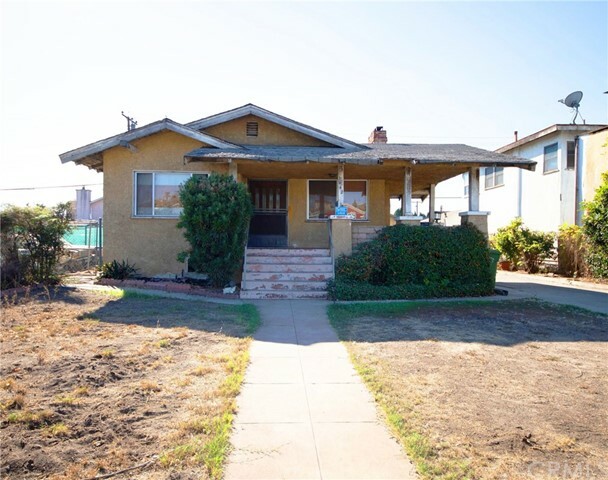 "Awesome turn key property for sale in the heartland of East Los Angeles. 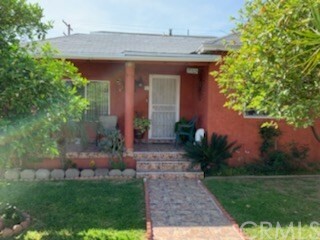 Walking distance to the famous Whittier shopping Mile and the Latino Walk of Fame Landmark. Come and see this Awesome property featuring: 3 Bedrooms, 2 Full Bathrooms, 2 Car Garage, plenty of parking space in the front Driveway/Yard (up to 8 cars), Granite Countertops in Kitchen and Bathrooms, One Master Bedroom, Laundry Area next to Master Bedroom. Property flooring is; Title in hallways, Kitchen and Bathrooms it also has Carpet in Bedrooms, and Laminate Wood Floor in Dining section and living room. Property offers an Open Space concept for easy and fun interaction between Kitchen, Dining Room and Living Room. The Back yard is very spacious for upcoming Spring family gathering and kids to play safe. Rain Gutters and Downspouts to keep your stucco in prime conditions. Security System in place with color cameras. House Living space is; 1,423 and Lot size; 6,224 there is many other amenities to mention here. Come see it TODAY and make it yours TOMORROW!." "Dreaming about the perfect house at the perfect price? Look not further. This home has been completely remodeled with state of the art kitchen, open floor plan from the main door. 3 bedrooms and one modern bathroom. 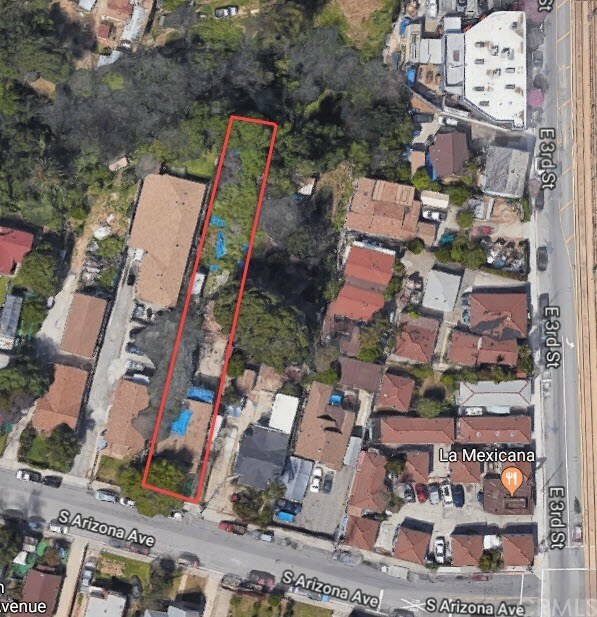 There's a huge backyard with lots of potential to build a second bath or another master bedroom (Buyer and agent to review permits and zoning with city) Driveway can fit easily more than 5 cars. This property won't last." "POOL!!! POOL!!! POOL!!! Over 1200 square feet of Living Space! This home is loaded with plenty of upgrades! New Electrical, New Plumbing, New Roof, New Windows, New Kitchen with New Cabinets and Granite Counter Tops! Records show 2 Bedrooms 1 Bath, however, this beauty comes with a BONUS ROOM and a BASEMENT!!! Garage is finished, perfect for his Man-Cave or her She-Shed Entire lot is completely cemented and you can park 5 cars in the drive-way. Don't forget the refreshing pool for the kids!" 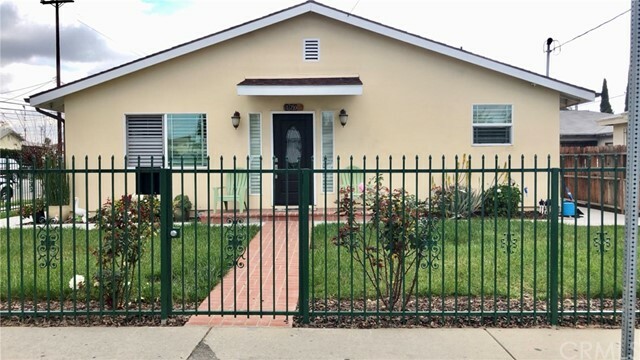 "Situated only minutes away from the 5 fwy, and Olympic Blvd., this two story residence stands tall and sits on a nice pocket of East Los Angeles bordering the City of Montebello. This four bedrooms and 3 bathrooms is spacious for the large family. The kitchen area is equipped with Granite Counter Tops, and an abundance of storage. The garage accommodates two-cars with additional driveway parking. This house needs some TLC and there is No Heater. Seller will Not do any repairs, Sold in as is Condition This is a ShortSale"
"Charming and Cozy home for First Time Buyer with New A/C, hardwood floors, kitchen has granite countertops, four fixture bathroom, inside laundry, and the spacious yard behind the double detached garage has been newly paved for an additional patio area for those summer family gatherings. The spacious driveway is a plus for additional parking. 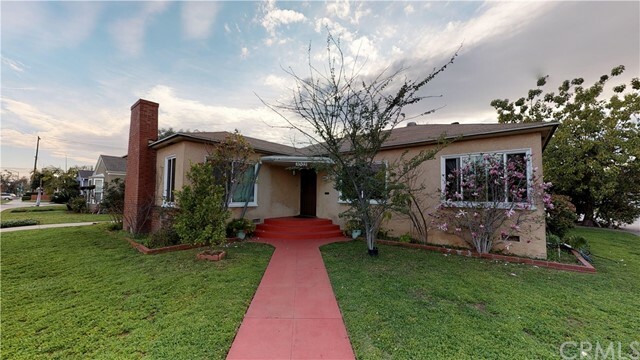 Located in a great neighborhood next to Montebello with entry to Montebello Schools. The Citadel Outlets, restaurants, parks and 5 Freeway are only minutes away." 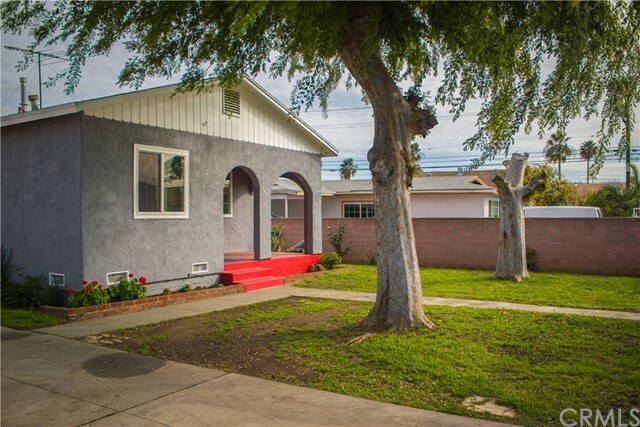 "Charming Montebello adjacent 3 bedroom home with a yard perfect for Family Gatherings! R3 lot (Per Assessor's Office) boasting approximately 5,380sf of land. Possibilities of building additional units (Buyer to verify buildability with county)...or simply designing the garden oasis you always dreamed of having. This open floor plan is perfect for those seeking good sized bedrooms and a beautifully updated kitchen and Bathroom! Kitchen has granite countertops and plenty of wood cabinetry for storing all of a chefs needs. Additional entertaining space in the kitchen with a built in bar area for dining. Modern track lighting in the living room/kitchen. Bathroom with new sleek grey vanity, sink & beautifully laid new tile on shower walls. New laminate flooring throughout. Dual pane energy efficient windows throughout. Long driveway with plenty of parking on driveway as well as plenty of additional parking at rear. Excellent location to all major shopping, business areas and freeways. Buyers are to verify entire condition & all info on their own & satisfy themselves as to all aspects of this property. Info deemed reliable but not guaranteed. Buyer to conduct their own research related to property size, zoning, building restrictions, tenant rights, etc." "Perfect for first time home buyer ! 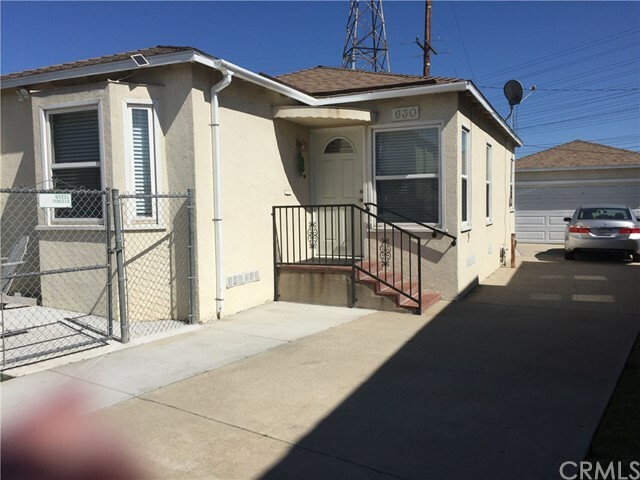 Cute 2 bedroom 1 bath home and a bonus room with potential for a 3rd room also has a detached 2 car garage. New plumbing and newer tile flooring throughout . Large backyard with long driveway ! 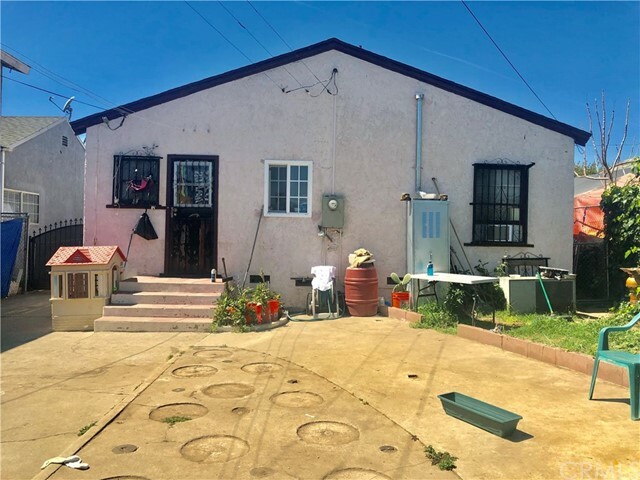 Excellent location in East Los Angeles centrally located near freeways, shopping centers, schools, & public transportations." "Nice property on hart of E.L.A. 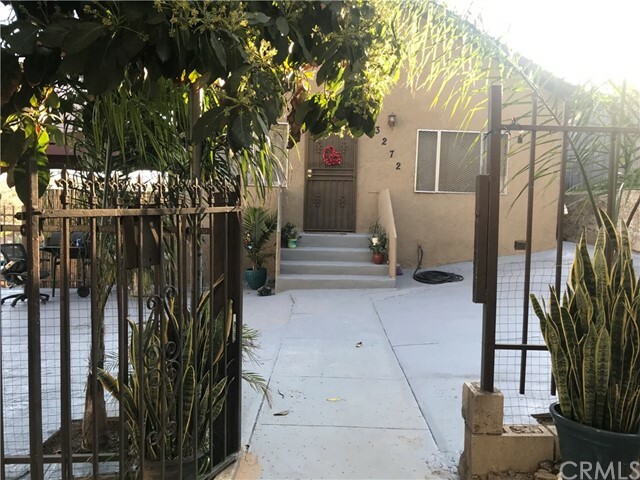 Close to transportation, Schools, Down Town Los Angeles ,2 blocks of El Mercadito of E.L.A, and more...The property has 2 legal bedrooms,+ 1 bath. and bedroom ,exists on the property,3 bedrooms and 1 1/2 baths, total. den,The property has basement converted on living area with kitchen bathroom,and bath, with out city permits,"
"Property is VACANT, SUPRA, on left side of property call office to make an appointment 213-700-3965 or go direct Open House Saturday and Sunday"
"Charming home completely redone on title it shows 2 bedroom 1 bath but there is a 3rd bedroom and 2nd bath that was already added when previous owner bought it, brand new kitchen cabinets and counter tops as well as bathroom cabinets tub and shower laminate flooring and tile , 2 car detached garage with laundry hookups,extra long drive way for plenty of parking this home was up for lease but owners decided to sell, buyers to do their due diligence checking with city for permits a additions." "Looking for a great investment? Unique layout which allows for two family living. Large backyard, 2 car garage, large front porch. See notes for more detail!" "CALLING ALL INVESTORS!!! CALLING ALL INVESTORS!!! THIS PROPERTY HAS PLENTY OF POTENTIAL! 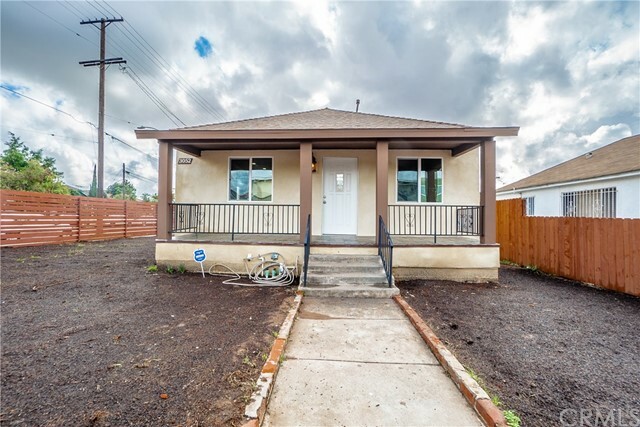 BUILD THREE ON THE LOT OR SIMPLY REMODEL EXISTING AND CASH IN! TWO PARCELS ON ONE LOT AND BOTH ZONED R3!!! APNs...5240-009-020 AND 5240-009-019. YOU CANNOT LET THIS ONE GET AWAY!!!! LET'S MAKE A DEAL, TODAY!!!" 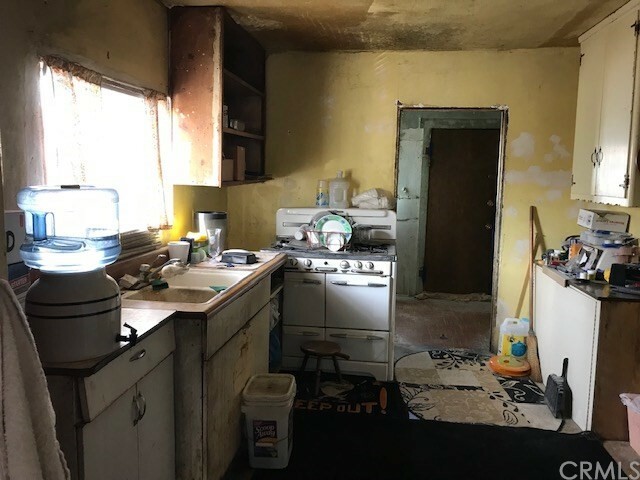 "Cute fixer upper need lot of repairs Property Has two bedrooms and an office.Roof needs replacement or needs attention. Long driveway with two car garage. might not be financed FHA. 203k possible. Seller prefer cash offers. Tenants occupied property.Large lot with room to add on."